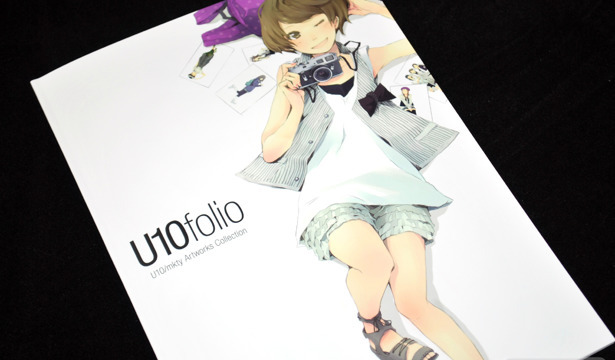 U10 is an artist whose work I find, more often than not, as a guest in the collection of others' works. 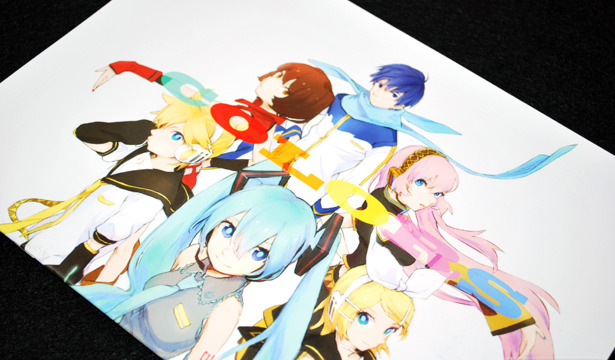 But this time, U10 is the star with U10folio, a full color doujinshi featuring art works that range from Hatsune Miku to the singing group Perfume. 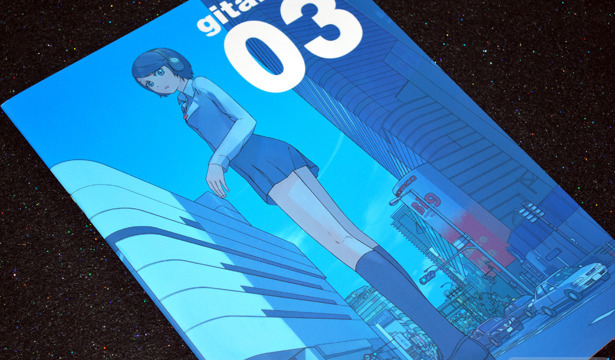 Gitabon 03 Illustrations was released for Comiket 78 and includes Guitar's (ぎた) art works from 2009 through 2010. 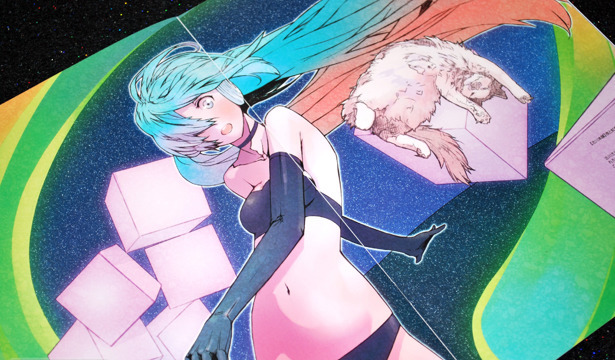 This is the third full-color doujinshi he's released, and like others before it, it features his original mascot character Dokuro-Usako. 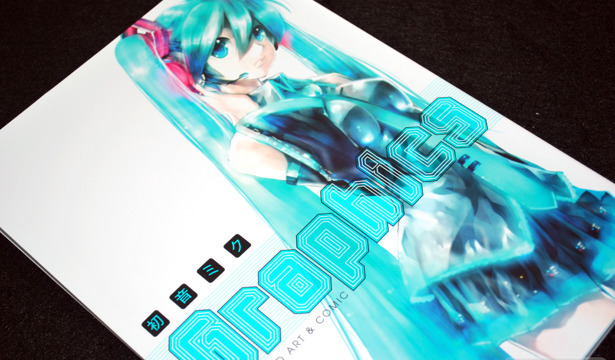 Truthfully, I didn't like Hatsune Miku GRAPHICS Vocaloid Art & Comic when it first arrived amidst many better art books at the beginning of March. 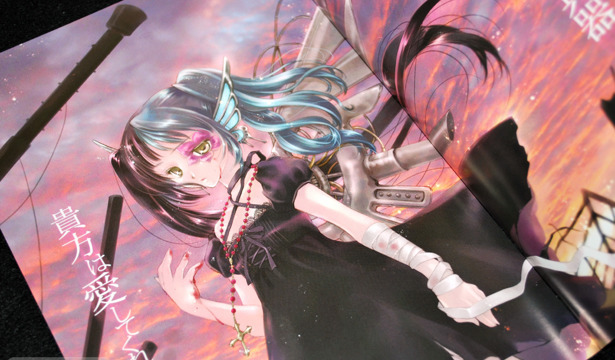 But having been recently reminded of it, I decided to have another look through to see how I was feeling about it. 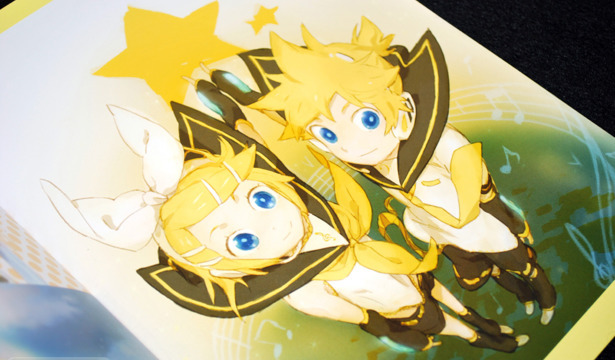 I'm slightly more appreciative of the new and exclusive art works done for the collection, but for the most part I still feel like art book really lacks focus and even quality consistency from page to page. 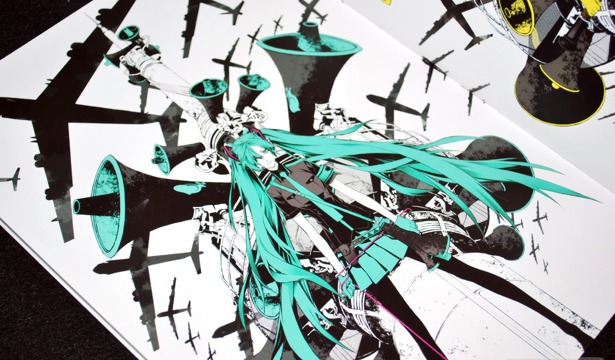 Miwa Shirow's VVW Vocaloid Visual Works is awesome and you should buy it. 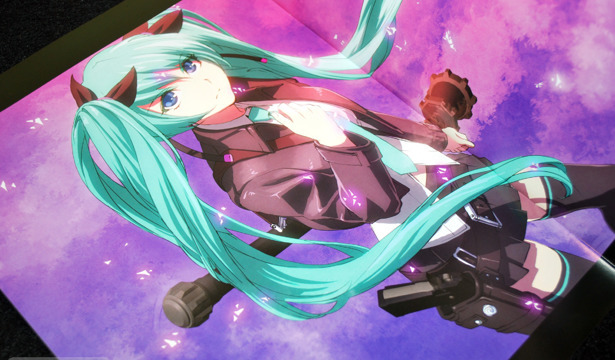 This concludes my review. 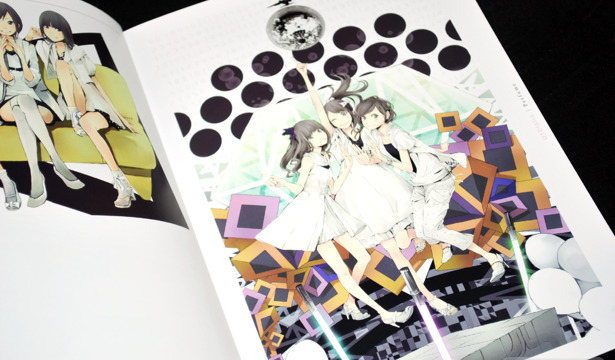 COLORS is a Vocaloid fan book that came out during the Vocaloid Master 9 (ボｰマス９) from the circle Ritornello, whose main artist is Mitosa (みとさ). 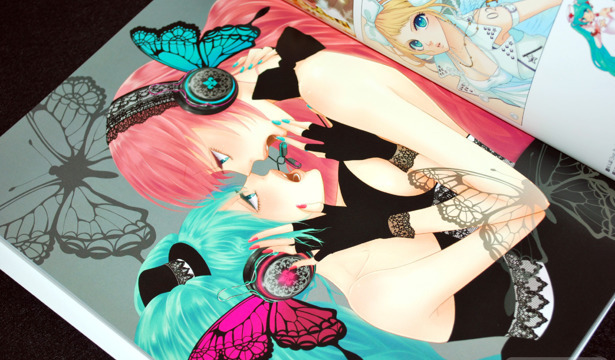 You can check out her (or his, I never know this kind of thing ^^;) art work on Pixiv as well. 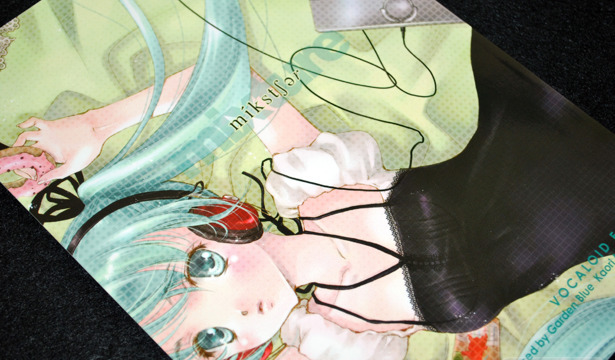 Mixture, produced by Kaori Minakami (水上カオリ) is a gorgeous collection of Vocaloid illustrations inspired by the Vocaloid original songs themselves. 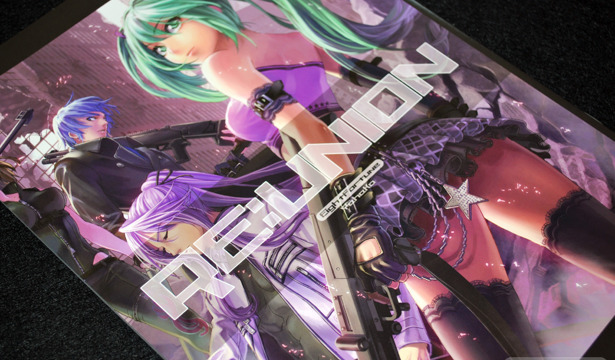 This doujinshi was released during Comiket 76, is 24 pages long and entirely in color. 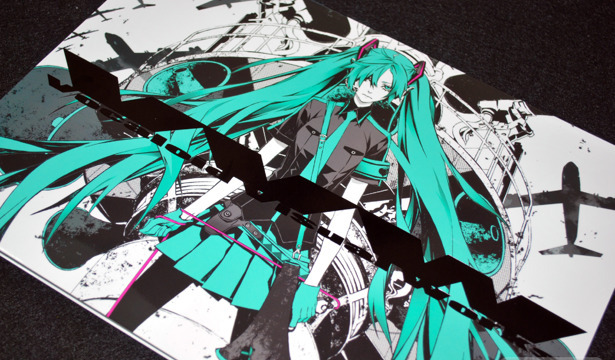 Momose Hisashi's Rio Miku is a collection of illustrations of (you guessed it) Hatsune Miku and Rio de Channel that span a few years for this artist. Though more familiarly known as Momo, I kept the artist's actual name for the category because it's a lot easier to search for than just "Momo."